Dr. Duncan P. Rougier-Chapman joined Wake Radiology in 2004 and currently serves as the co-director of the breast MRI program. Originally from Brussels, Belgium, Dr. Rougier-Chapman received his medical degree from Duke University Medical School in Durham where he was a resident in diagnostic radiology. He completed a fellowship in body imaging at Stanford University in California. In addition to his leadership responsibilities, Dr. Rougier-Chapman is a body imaging radiologist at Wake Radiology with special clinical interests in breast magnetic resonance imaging (MRI) and body imaging. 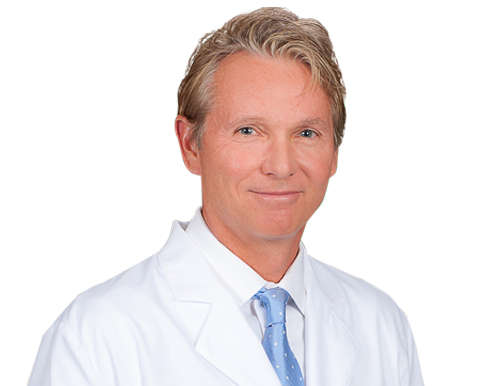 He is board certified in diagnostic radiology by the American Board of Radiology (ABR). Dr. Rougier-Chapman is a member of the Radiological Society of North America (RSNA), North Carolina Medical Society (NCMS), and the Wake County Medical Society (WCMS). What Does It Really Mean to Have Dense Breasts?